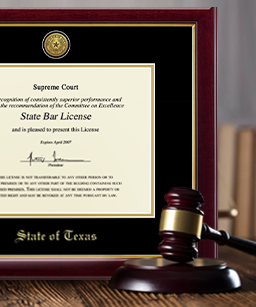 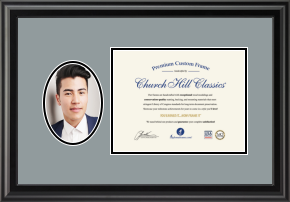 Easily create and coordinate your own custom frames for certificates, licenses, special honors or awards, diplomas and more. 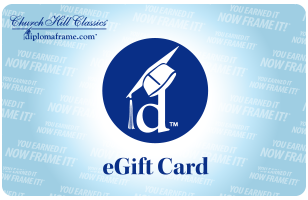 Create your own custom certificate frames and picture frames! 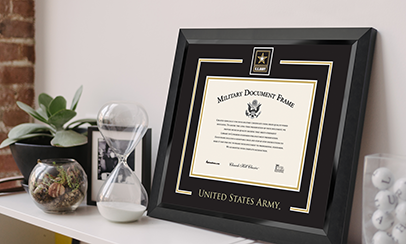 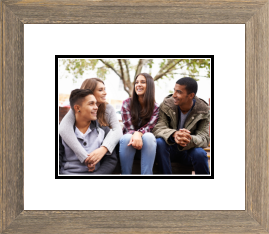 Get started by selecting a museum-quality single or double certificate frame, or a specialty frame to display your document or photo, then customize to create the perfect frame for your home or office. 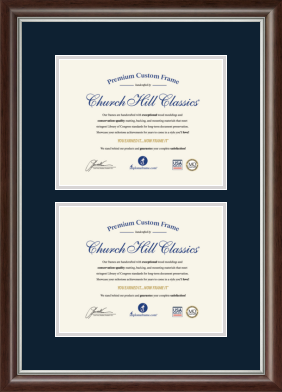 Professional-quality framing will protect your certificate against incidental damage from handling, and provide a long-term environment that will maintain your document’s appearance. 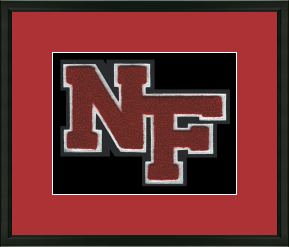 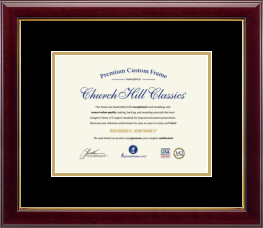 Looking for a diploma frame with your school seal and name? 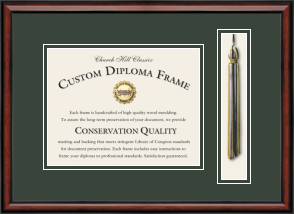 We handcraft official diploma frames for colleges and universities across the United States. 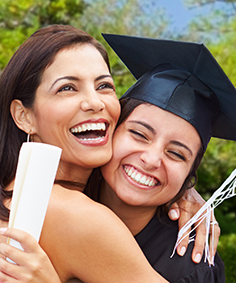 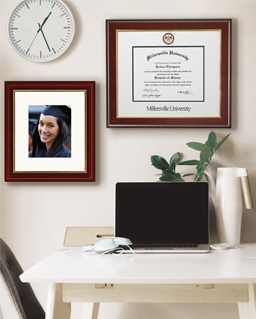 Search your school and shop for your college diploma frame today!